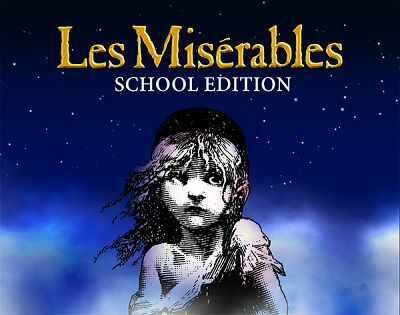 On March 13-17, 2019, Emmaus High School students, under the direction of Mrs. Jill Kuebler and Ms. Rita Cortez, will present Les Misérables School Edition. 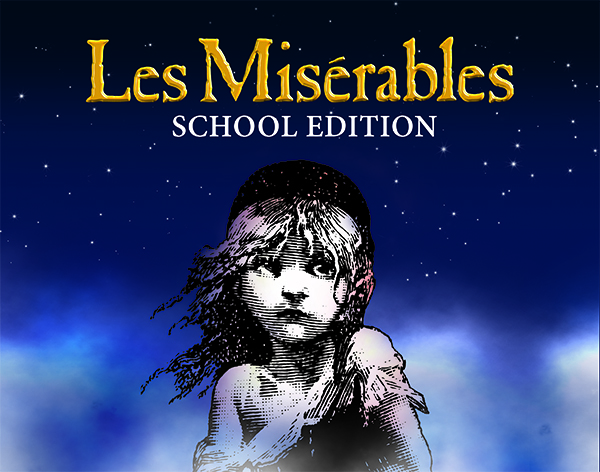 Les Misérables - the world’s longest running musical and a true modern classic - is based on Victor Hugo's novel and features one of the most memorable scores of all time. The multi-award-winning Les Misérables is as exceptional today as it was when it first premiered in London in 1985. In nineteenth century France, Jean Valjean is released from years of unjust imprisonment, though his freedom yields nothing but mistrust and mistreatment. He breaks his parole in hopes of starting a new life, initiating a lifelong struggle for redemption as he is relentlessly pursued by police inspector Javert, who refuses to believe Valjean can change his ways. Finally, during the Paris student uprising of 1832, Javert must confront his ideals after Valjean spares his life and saves that of the student revolutionary who has captured the heart of Valjean's adopted daughter. Epic, grand and uplifting, Les Misérables continues to thrill audiences throughout the world. We will be collecting donations to benefit the Leukemia and Lymphoma Society during the run of our show. Please consider donating to this worthy cause.